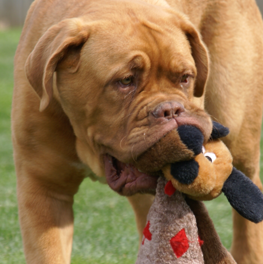 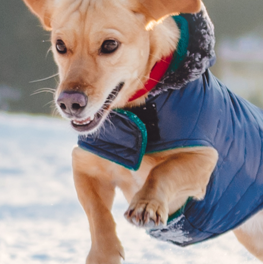 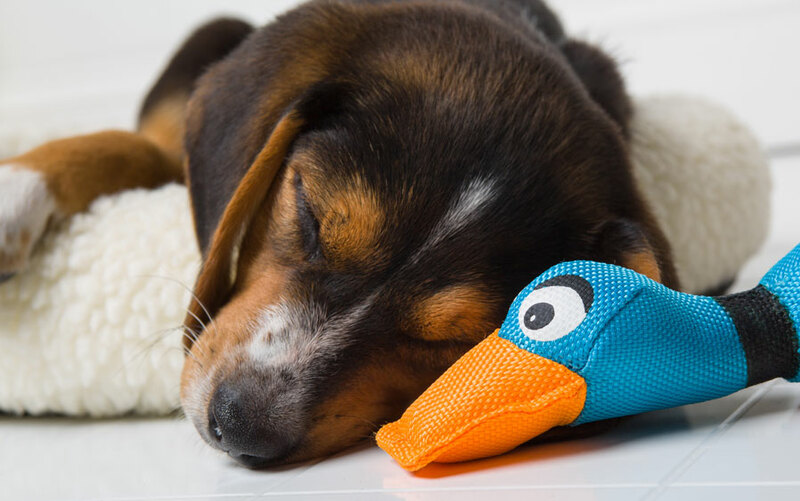 Dive into play nose first with a pawsome interactive dog toy your pup will go wild for. 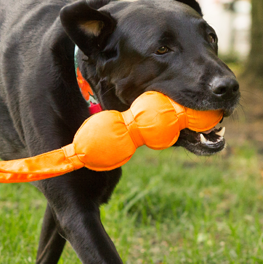 Constructed from durable ballistic nylon and tightly wound rope, this durable duck is at the ready for a supercharged game of tug or fetch. 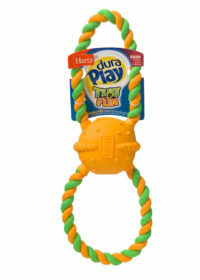 Nose Divers are a vibrant toy that withstands rigorous chewing and ruff-housing to entertain playful pups who are tough on their toys. 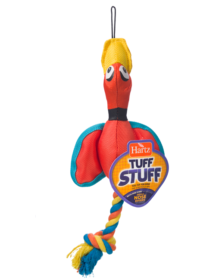 Lightweight and easy to carry, throw and catch, your hunting hound will be ready to duck, duck, go! 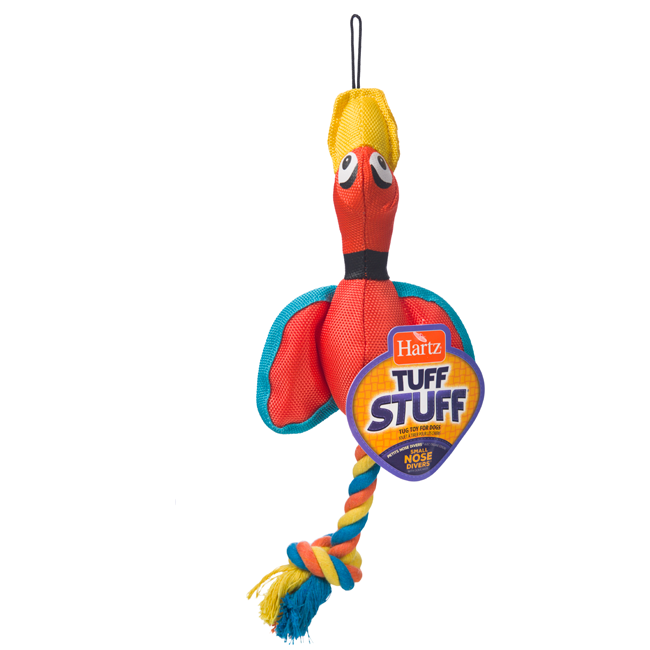 A gnawesome addition to any toy box, Tuff Stuff is ready to play indoors or outside!